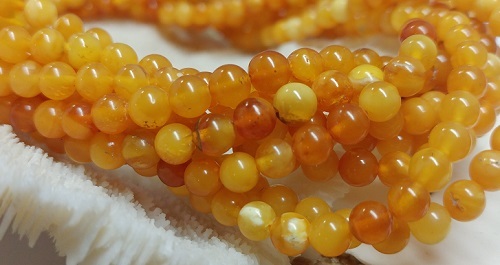 Solar Plexus and Sacral Chakra - Calming, Wisdom, Intellect. 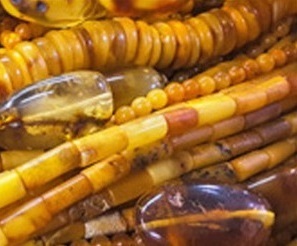 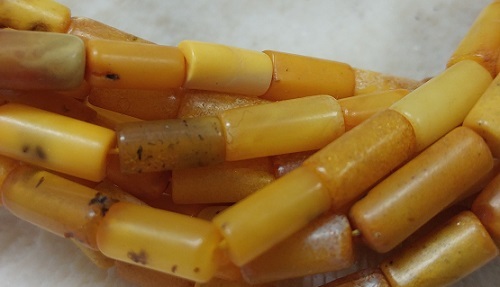 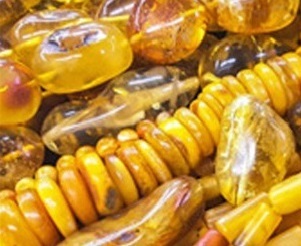 *We also have small chips of baltic amber on our Discount Wall In-Store-contact us for more info. 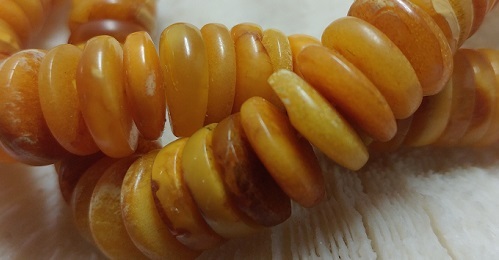 Please contact us to specify and view each line.